Samsung announced several new partnerships with lifestyle brands to help improve its Bixby Vision software. 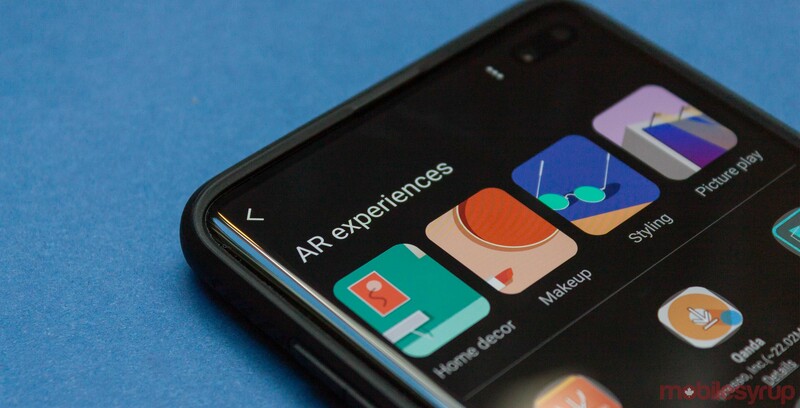 Bixby Vision, for those unfamiliar with the software, is Samsung’s attempt at something like Google Lens. Users can open the camera and scan their surroundings with Vision to get real-time information on objects around you. Samsung’s partnership with Pinterest, Wayfair, Rayban and The Weather Network will significantly expand Bixby Vision’s abilities to recognize objects, as well as offer users several augmented reality (AR) options. For example, the Rayban partnership allows users to try on a variety of new Rayban sunglasses right in the camera app to see which styles work for them. As for Pinterest, Vision leverages it to surface results related to your scans. If you scanned a vintage car, for example, Vision would show results for vintage car Pinterest boards. 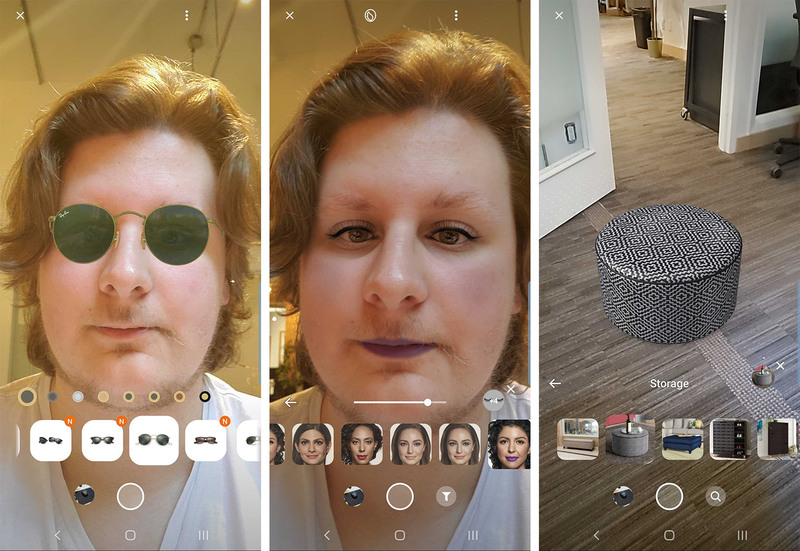 There are also AR makeup styles users can test, and a variety of AR furniture that users can place in a space to see how it looks before they buy. Bixby Vision also lets users scan food to see nutritional information about it, such as the number of calories. Samsung notes that this information is estimated and may not accurately reflect the food. Vision can perform translations on signs, let you perform wine searches and scan movie posters to get information about the cast and see trailers as well. Bixby Vision is available on the Galaxy S10 and S10+, as well as the S9, S9+, Note 9, Note 8, S8, S8+, A9 Star, A8 2018, A8+ 2018, A7 2018, A5 2018 and more. You can learn more about Bixby Vision and its features here.